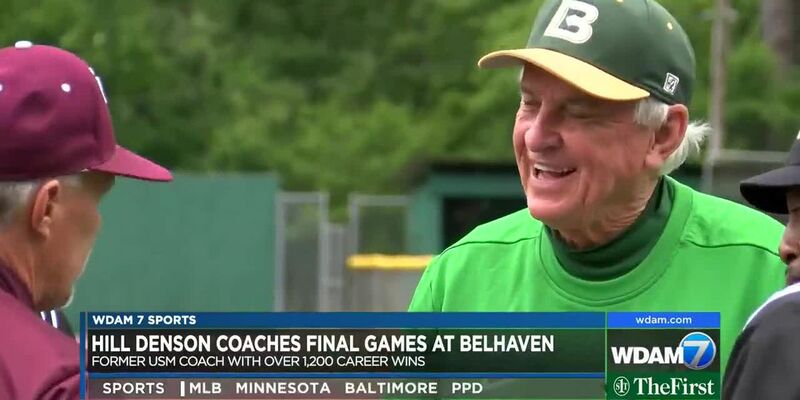 HATTIESBURG, MS (WDAM) - The University of Southern Mississippi will not be the setting for former Baylor coach Art Briles return to college football. USM President Rodney Bennett and Interim Athletic Director Jeff Mitchell said in statement Wednesday morning that Briles would “not be a candidate” for a position on the staff of USM football coach Jay Hopson. We have met with Art Briles regarding a position with the Southern Miss football program. Following that meeting, we informed him that he is not a candidate. The University will have no further comment on the matter. 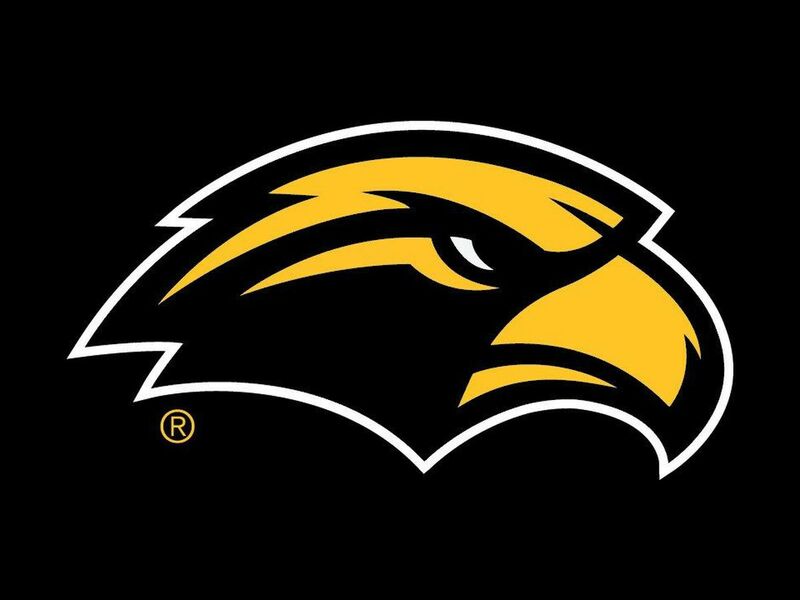 Statement from USM President Rodney Bennett and Interim Director of Athletics Jeff Mitchell. 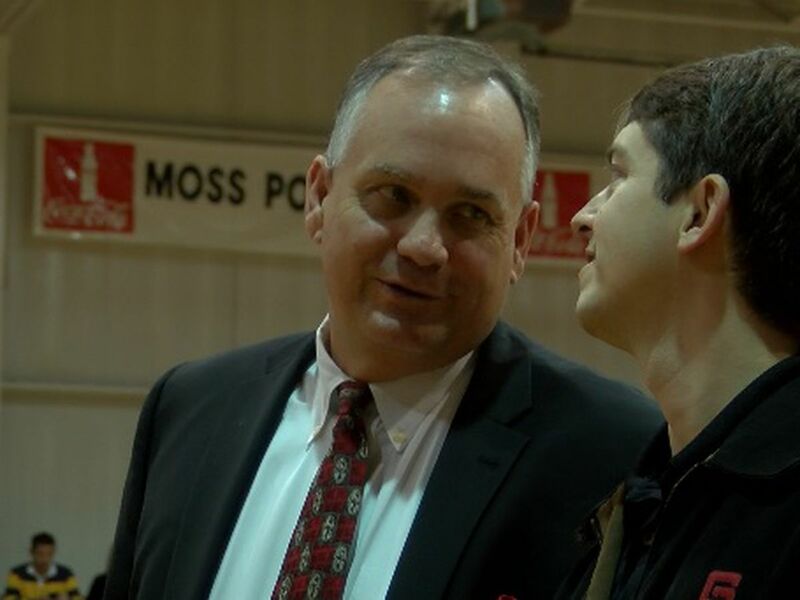 But Hopson had plenty to say in response in an e-mail first made public by college Hopson’s response was first made public in a tweet by Brett McMurphy. Later Wednesday, Hopson said his sentiments hadn’t shifted. “Those were my comments and I’m going to stand by them,” Hopson said. “But that’s me. I have to speak from my heart and I made a statement that I believe. Hopson interviewed Briles on Monday, who then met with Bennett early Tuesday. Briles was dismissed from Baylor in 2016 during an investigation into allegations of sexual assault by some of his players and has not worked since. In a statement to @WatchStadium, Briles said “I appreciate the trust and support of Coach Hopson - I was informed by the Interim AD today, that the ongoing NCAA investigation with Baylor and me was the main issue (on not being hired at Southern Miss). Hopson said he wouldn’t compromise on his beliefs and couldn’t worry about potential repercussions.